Lansing, Mich., television station WNLS-6 recently interviewed Chris Contag, the inaugural director of Michigan State University’s Institute for Quantitative Health Science and Engineering and the chairperson of the new Department of Biomedical Engineering. 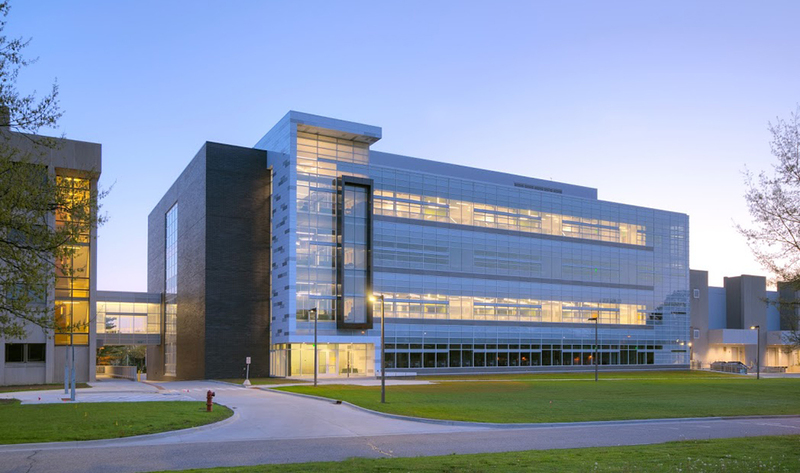 In the video, Contag also provides a tour of MSU’s newly opened Bio Engineering Facility, which will bring together dozens of researchers from across the campus representing a wide range of disciplines, conducting cutting-edge research to improve the lives of millions of people around the globe. See the video and the full story.